Does eBay shipping intimidate and overwhelm you? Do you avoid selling larger items because you don't think you can package them to ship? We started selling and shipping larger items on eBay and our total sales have gone up from $42,000 in 2015 to $133,000 in 2016! It was definitely worth the time, and trial and error to learn how to do it properly. If you answered yes to the questions above, our latest eBook, How To Package and Ship Items for eBay, just might be for YOU! New to eBay? 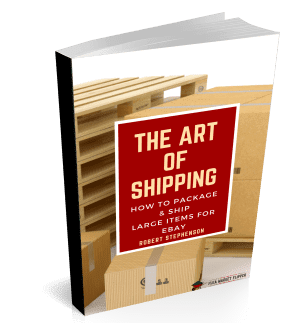 This 21 page e-book will give you the confidence you need to ship any item. Are you an eBay veteran? This book can take your eBay business to the next level! The techniques we teach in this book are what helped bring our income up from $42,000 in 2015 to over $133,000 in 2016! We no longer were afraid to ship certain items anymore, and those items showed us a large return. If you are ready to take your eBay profits to the next level, than I would love to help! 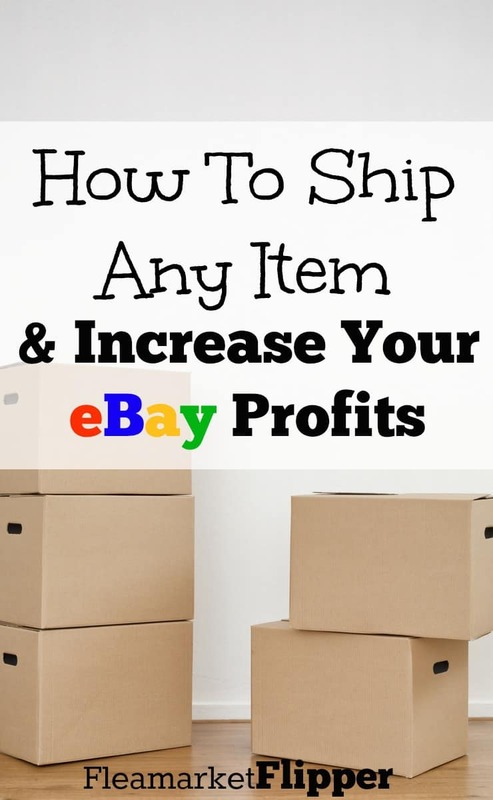 Get your eBay shipping obstacles out of the way and start making a great income from your items! This thrifting, picking, and flipping thing is what I LIVE for! So excited to have you a part of the ride. Income shown is a result of our hard work. We are not promising you will make any certain amount of money by purchasing this book. This book is for educational purposes only and is designed to help you improve your ability to ship items using eBay shipping.